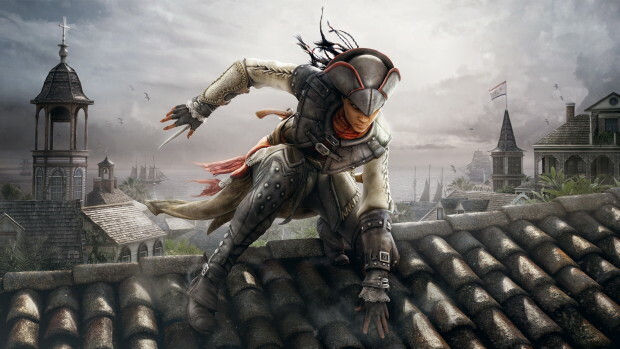 Last year, we got two Assassin’s Creed titles for the third iteration with III and Liberation, exlusive to the PS Vita. It seems the positive reaction to the Vita title paved its way to getting an upscale for current generation systems. It does say ‘coming soon’ but it won’t be hitting current consoles until early 2014. It’ll be a downloadable only so don’t expect to carry a nice shiny case with this one. Never played Liberation on the Vita? Looking forward to playing it on your system or PC? Let us know in the comments below or post in our Facebook or Twitter.